14 Comments on "10 Health Benefits of Avocados"
Sliced up with garlic powder and little lime juice … YUMMY! Great article. I didn’t know avocado was so nutritious! I will use more of them! I have been eating avocado’s for many years in fact it is my favorite fruit, in spite of the fat content and as long as you don’t dress it up with lots mayo it goes with almost any kind of food. Now i know the health benefits of avocado. I always eat this fruit when i was a kid and don’t know the health benefits. 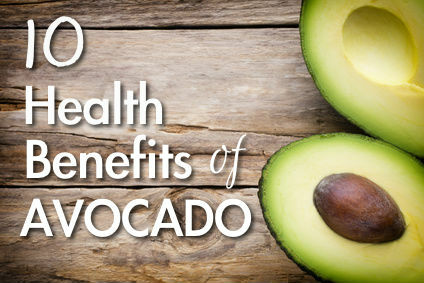 Avocados really have many benefits. At least, i take in one avocado every two days and for the past three months i can feel a significant increase with regards to the distance i run as a sportsman.